Support for the Iceland government has INCREASED since the beginning of the month, despite the Panama Papers scandals which toppled the country’s Prime Minister. 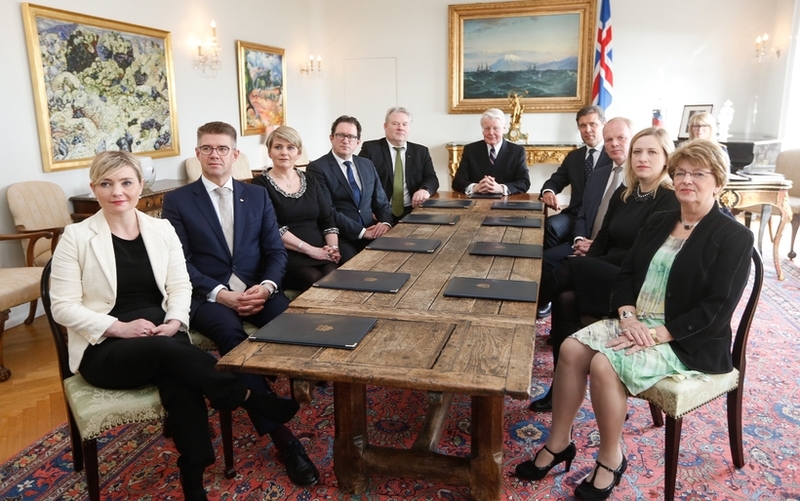 According to the latest Gallup poll reported on by national broadcaster RÚV (links in Icelandic), the government now enjoys 34% support among Icelandic voters – up four percentage points on a fortnight ago. 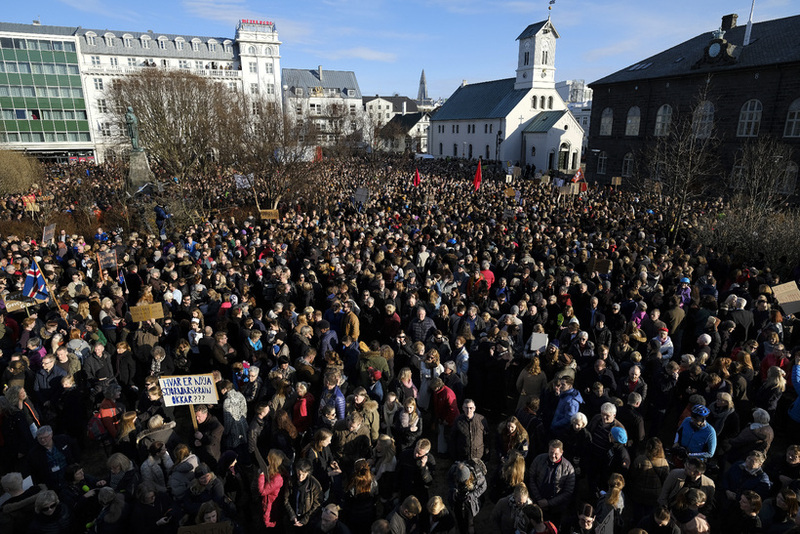 This is in spite of sustained anti-government protests outside the Icelandic Parliament (‘Alþingi’) – in the wake of the Panama Papers scandal – calling for early general elections. The current government is a two-party coalition made up of the centrist Progressive Party and the centre-right Independence Party – and the latest positive figures for the government are wholly thanks to a swell of support for the latter. If elections were held today, 26.7% of Icelanders would now vote for the Independence Party, according to the latest poll – up from 23.2% at the beg­inn­ing of April. 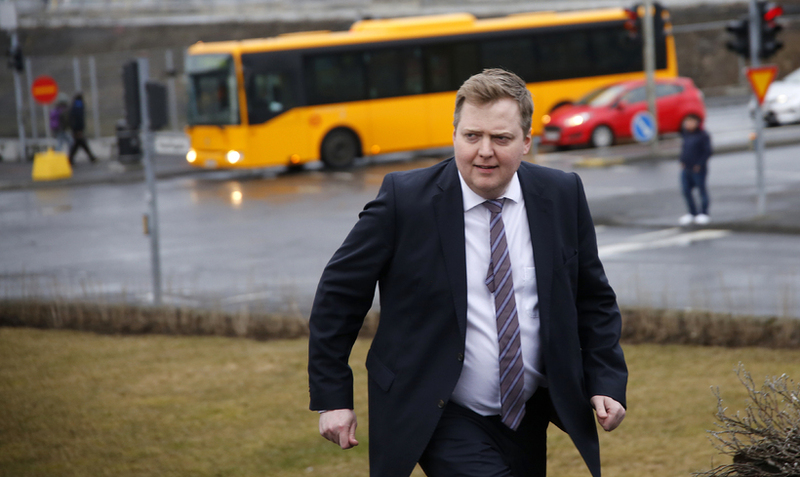 The party is led by Finance Minister Bjarni Benediktsson, whose name – along with that of fellow party member Home Affairs Minister Ólöf Nordal – was also found in the ‘Panama Papers’ tax haven list. Also in the ascendant is the Left-Green Movement, support for who has almost double in the past two weeks (from 11% to 19.8%). 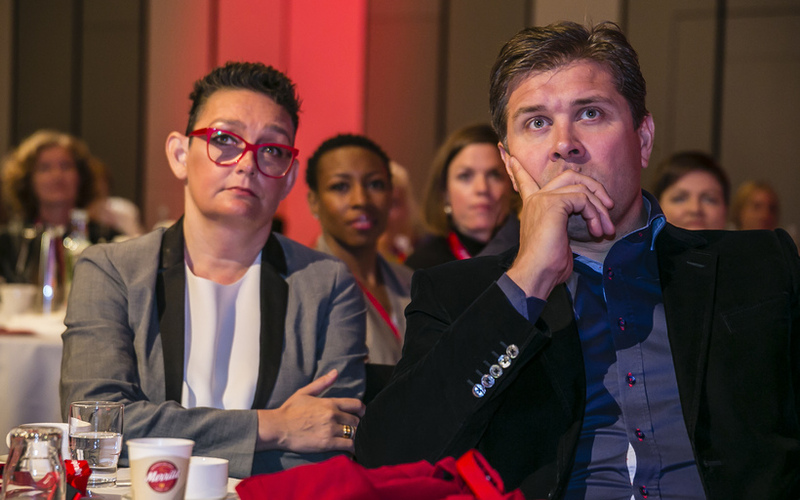 Leader Katrín Jakobsdóttir was recently named ‘Iceland’s most trusted politician’ is a recent opinion poll. The main casualty of the Panama Papers scandal – according to this new poll – is the Pirate Party, support for whom has plummeted from 36.1% to 29.3% in two weeks. This is the first time the party has been below 30% for over a year.